In recent years games have become less and less reliant on sticking to a single genre, but instead taking two or in some cases even three genres and blending them into something completely new and unique. 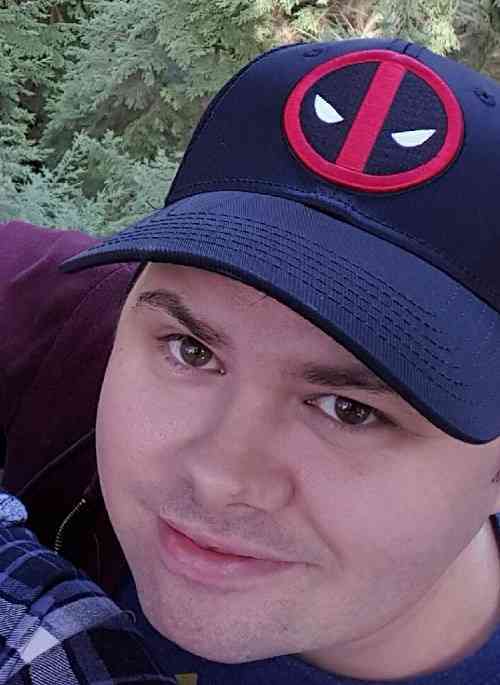 What we end up with is often times something groundbreaking that we never thought could work, yet a studio has carefully crafted it into a perfect balance of gameplay. Sometimes a combination sounds absolutely perfect on paper, however, the execution is just that – an execution. 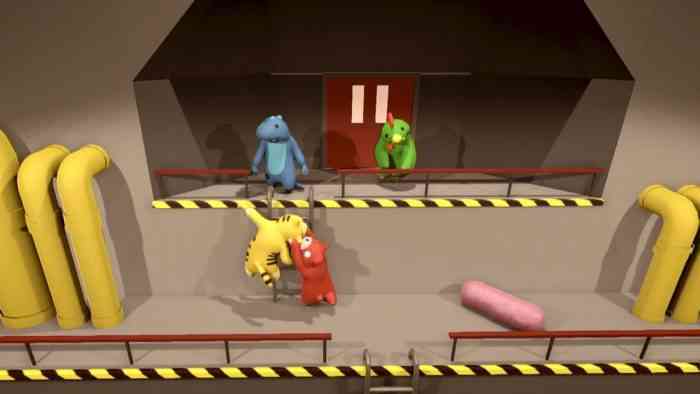 Developed by Boneloaf, Gang Beasts takes the experimental “sticky-physics” we have seen in titles such as Human Fall Flat and applied it to a multiplayer/beat-em-up format. Gang Beasts does not have a plot, specific characters, or even a tutorial for that matter, instead simply giving you the basic tools the game requires and releasing you to take part in some strangely adorable mayhem. The key to winning is simple: be the last player in the arena. Gang Beasts has a number of arenas from a wrestling ring, to a meat grinding plant, to a skyscraper, and more. The controls are simple with one button controlling the grip function for each hand, one button to lift both arms straight up, one to jump, one to headbutt, and one to kick. Even with this simple control scheme, the game is entirely void of any means of teaching you the buttons or how to play. I had to go into the menu to find the button mapping so I knew what my options were. The objective to win is to throw all of the other opponents outside the arena, with some stages including environmental hazards such as an open flame or comically massive meat grinder. Grabbing an opponent and pressing the button to lift them sets you up to toss them to their doom, however opponents are able to struggle to break free and save themselves. So how do you successfully eliminate an opponent? Attacking your enemy will weaken them for short periods of time, so headbutting and kicking will be essential to getting the advantage. With the amusingly awkward physics, the game uses you might just encounter these strange grappling cycles as players each attempt to eliminate each other at the same time. It causes all kinds of jerky hilarity that can end up quite unpredictable. Players can customize their character’s appearance from a wide range of full body costumes, hair, hats, accessories, and clothes to make your character entirely unique. 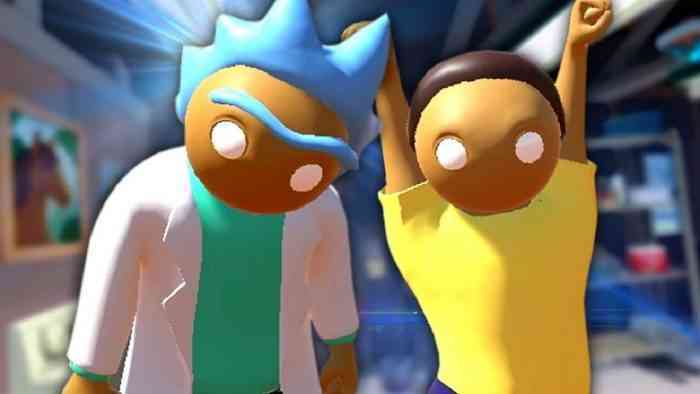 It’s an interesting nod to the fan base of these kinds of games to note that the first two preset costumes you can wear just happen to be Rick and Morty. The game does offer a single player mode however my experience with it was abysmal, to say the least. There are four game modes which offer offline play, three of which require a second player for either co-op or free for all modes. The one mode I was able to play solo was a wave mode in which the game sent out not one but two opponents to face at the same time. Having no introduction to the controls, mechanics, or really any aspect of the game makes this an unnecessarily difficult challenge, particularly when the first stage is 1v2. I was able to eliminate one of my opponents on one occasion, however, the second was locked in a glitch and was unable to be eliminated, so I had to forfeit the game. Every other time I tried the mode I was unable to separate my enemies and found myself easily overwhelmed and eliminated as they worked together to defeat me. Online multiplayer was at least a little more enjoyable, but more of the same. Players fight in either an eight-man free for all or a 4v4 team battle with the same gameplay you would expect. Stages are selected at random and it’s just a matter of hoping you don’t get eliminated first. I learned early on that the kick is a feeble attack – so much so that it’s nearly useless as an action – and if I had any hope of enjoying the game I had to remember just how silly it was and that it wasn’t important if I won. While “It’s just a game” is true of all games, it shouldn’t feel like the key rationale to remember when playing. 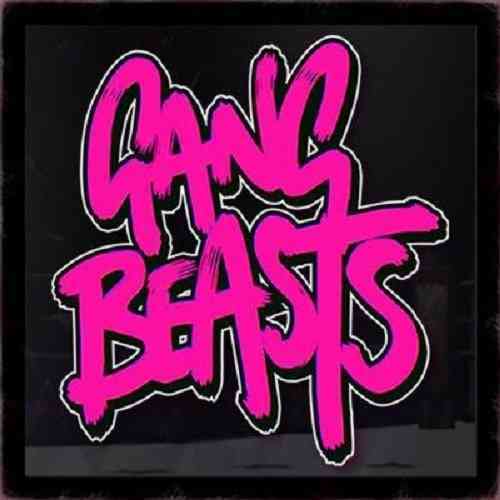 Gang Beasts is an interesting attempt at switching up the beat-em-up genre with a unique blend of gameplay styles, and as a whole it almost works, however, the severely limited options the game offers and its general lack of the basic building blocks a game needs makes this a title best reserved for playing with friends when nobody cares who wins and you simply want to laugh at stupidity. 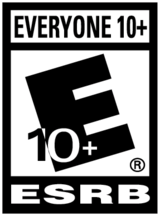 While the controls are responsive for a sticky-physics game, not knowing how to use them in a beat-em-up game makes for awkward gameplay which seems like something the studio was counting on to somehow make it more enjoyable.